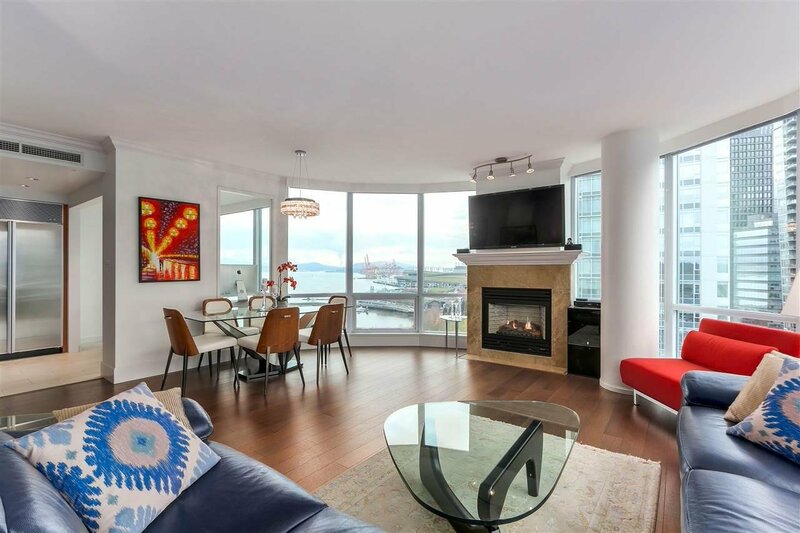 Description: "ESCALA" waterfront living at its BEST! 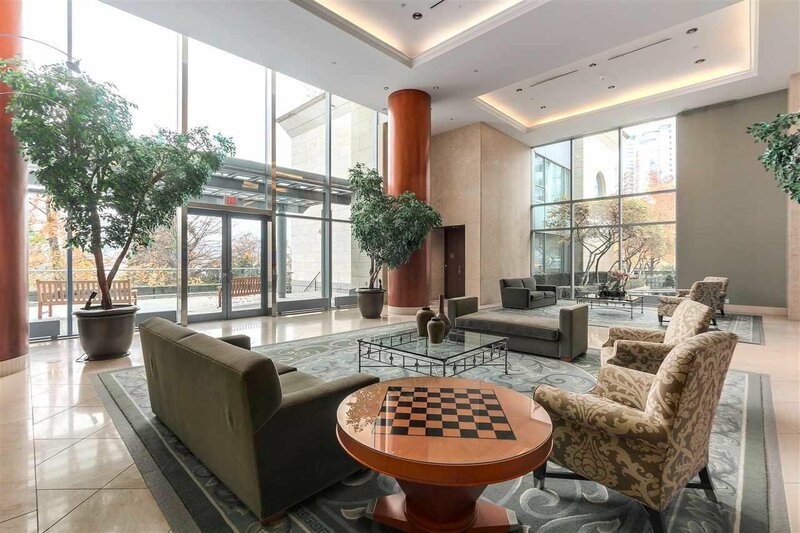 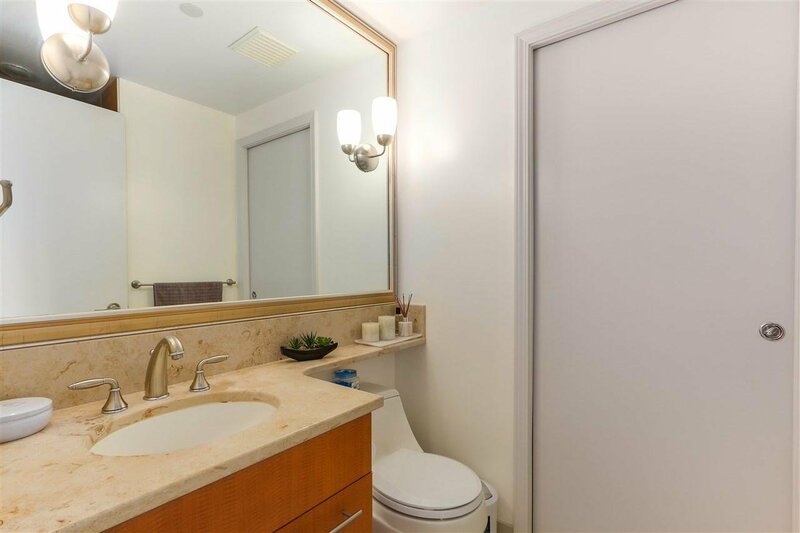 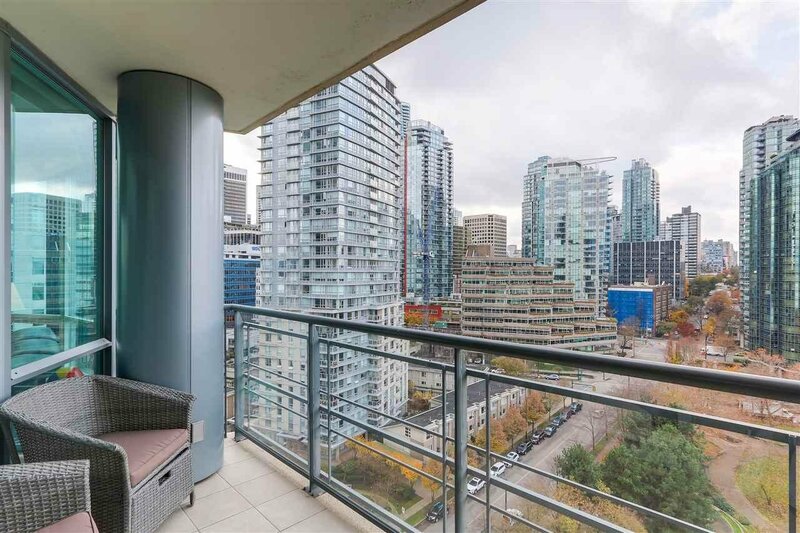 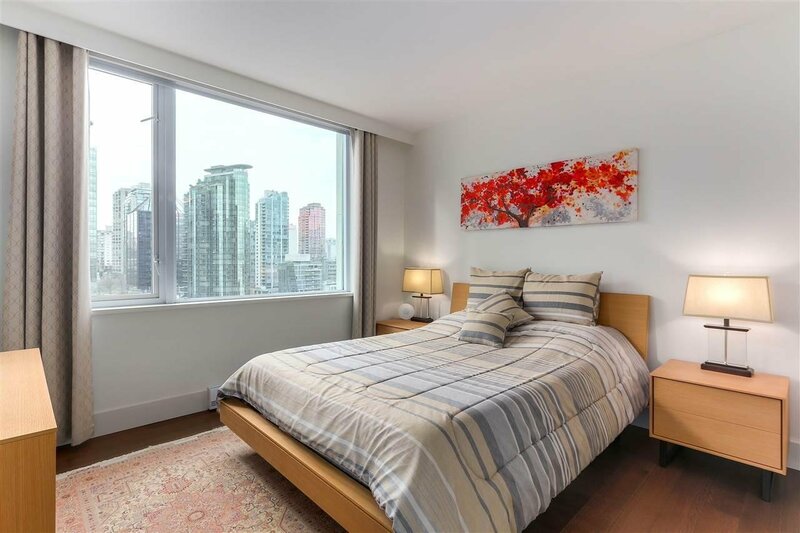 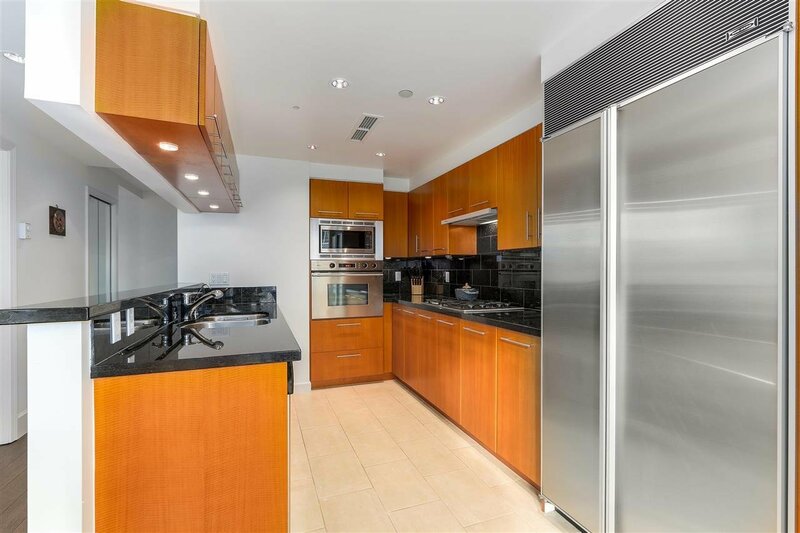 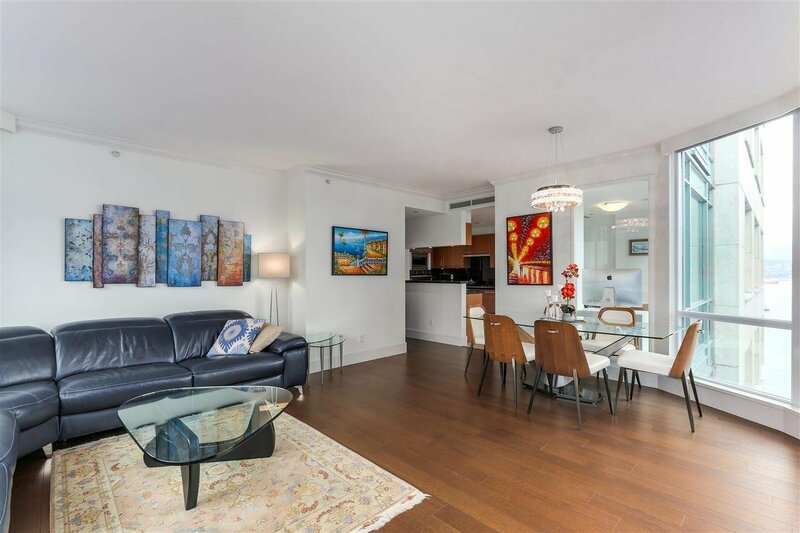 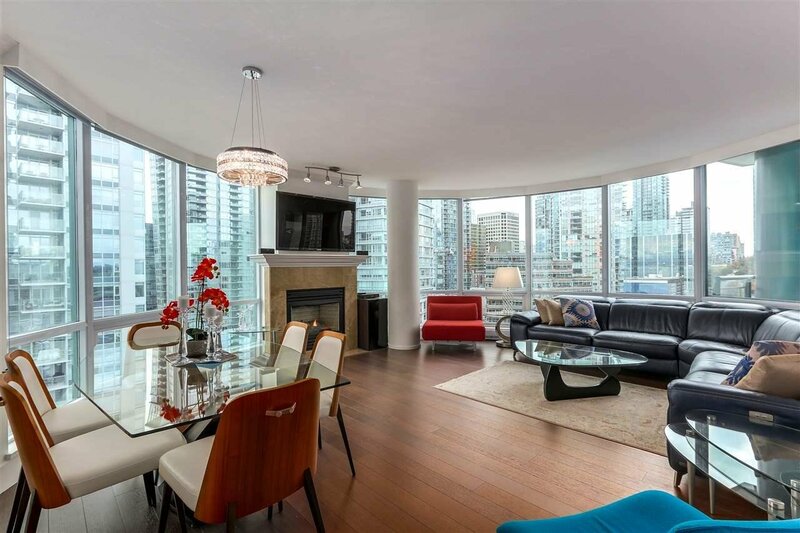 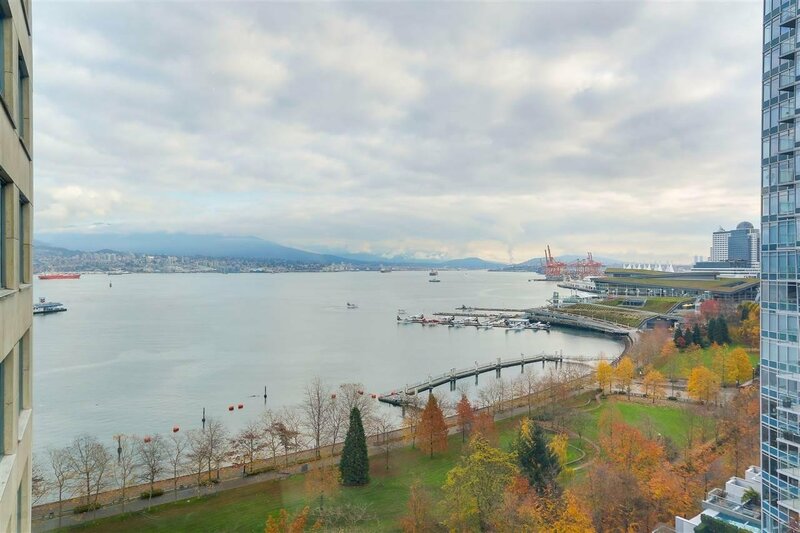 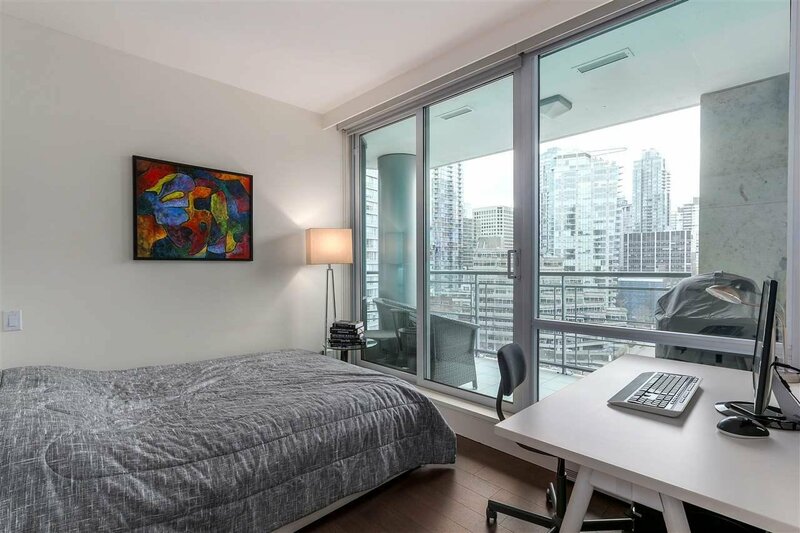 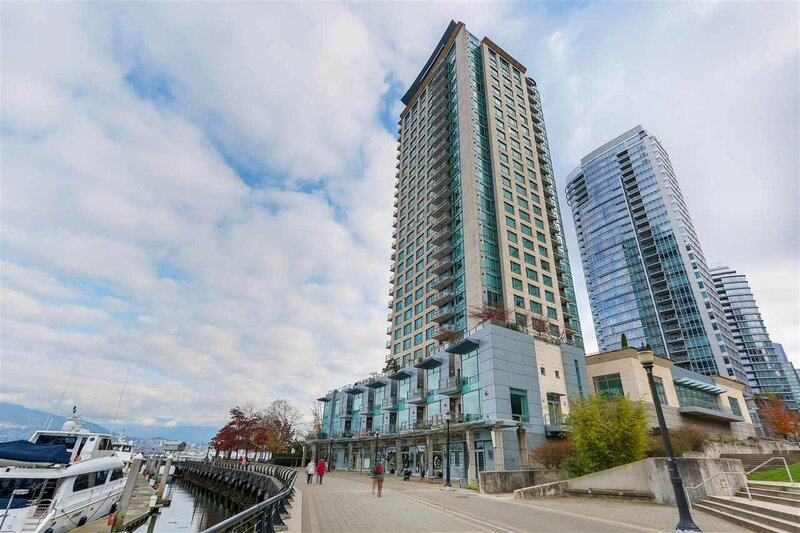 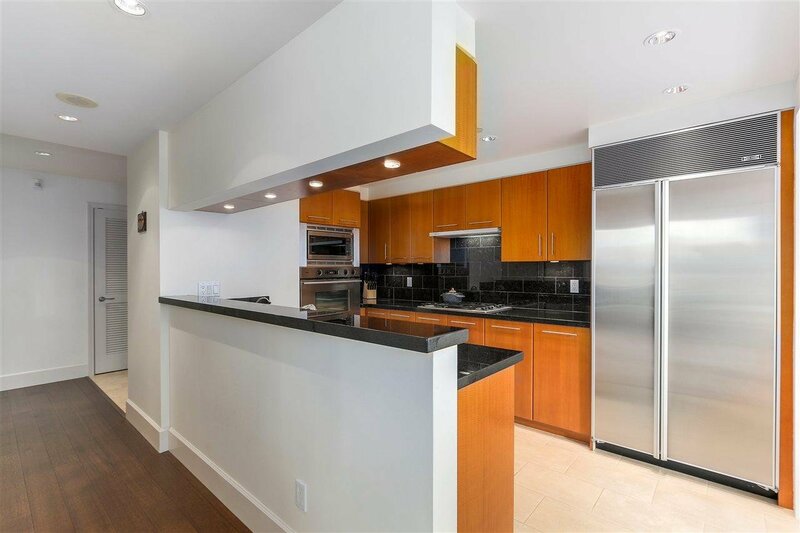 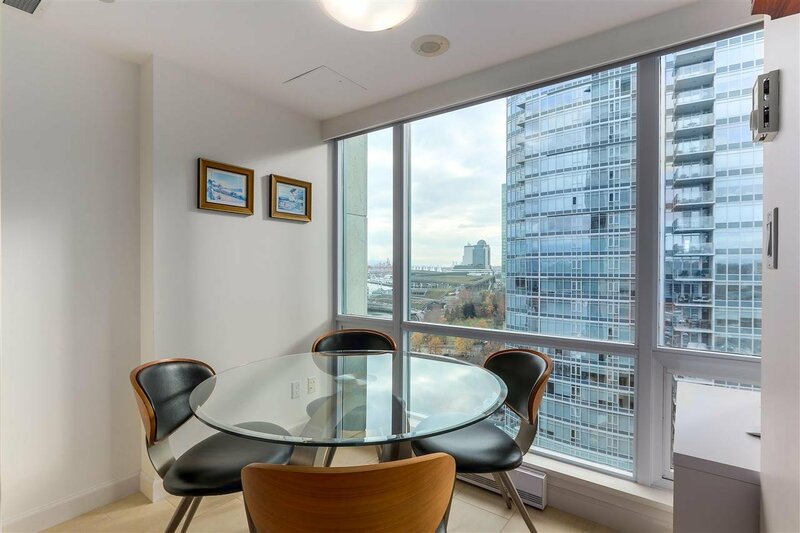 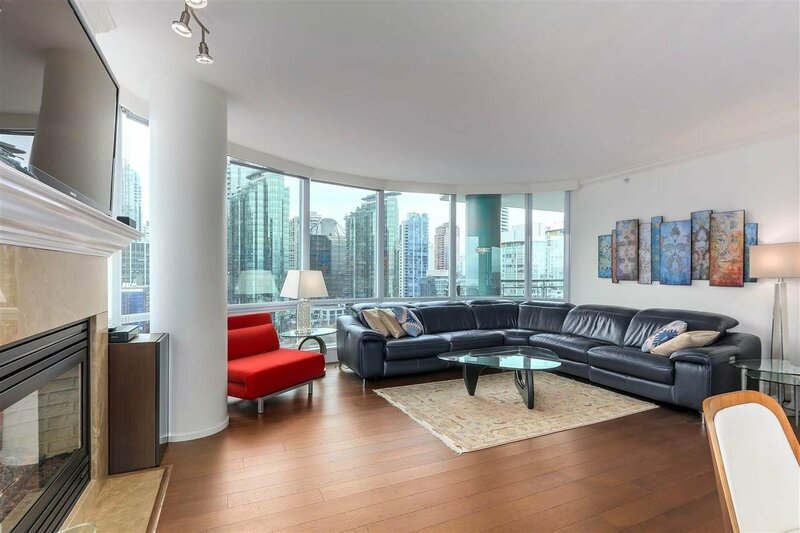 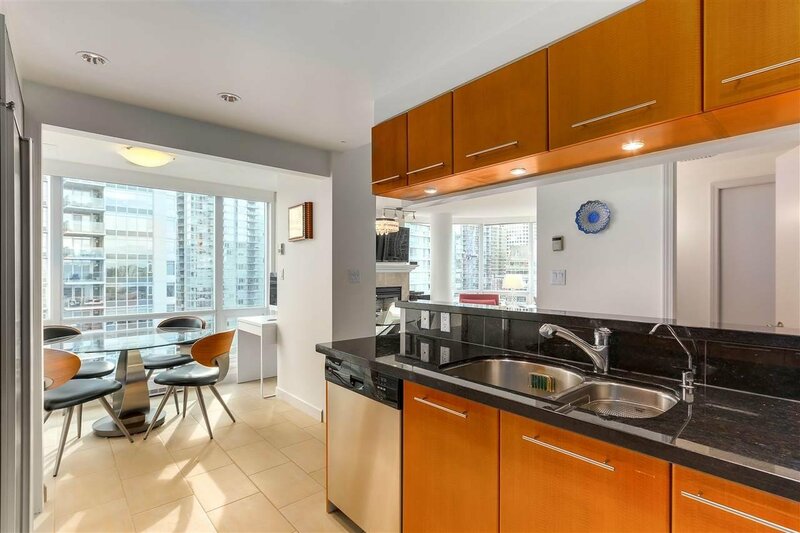 Rarely available renovated two bedroom, two bathroom suite in one of the most sought after luxury waterfront buildings in coal harbour. 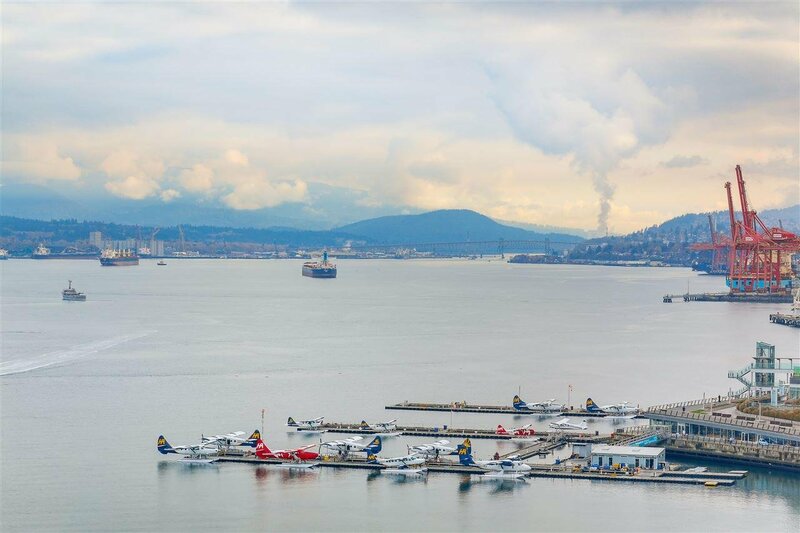 Located right on the best point of the walkway with FANTASTIC view of north shore mountains, Canada Place and Stanley Park. 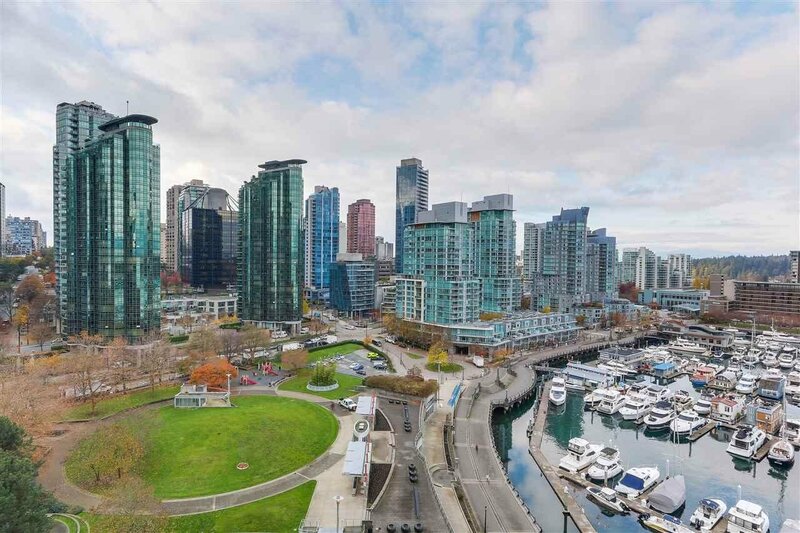 The Coal Harbour neighbourhood is right at your doorstep; Seawall, coal harbour marina, grocery stores, shopping, children's parks. 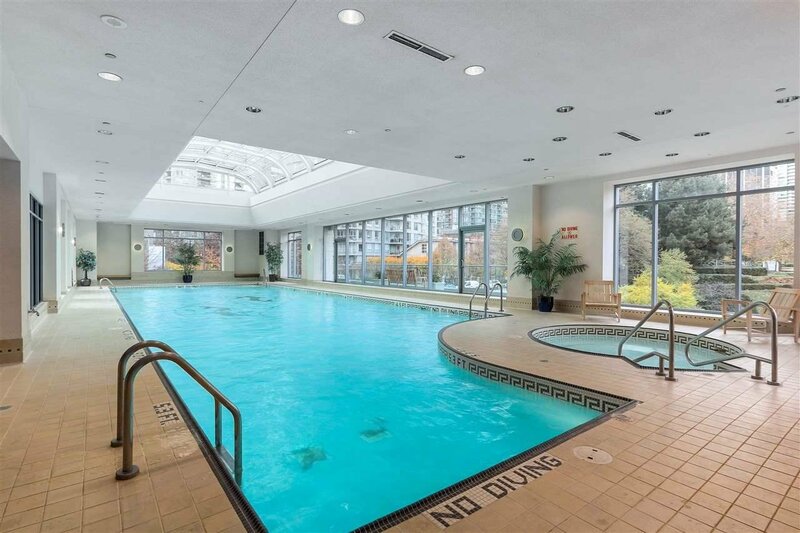 Escala offers 24 hours concierge security indoor pool, hot tub and two fitness rooms, one is BRAND NEW. 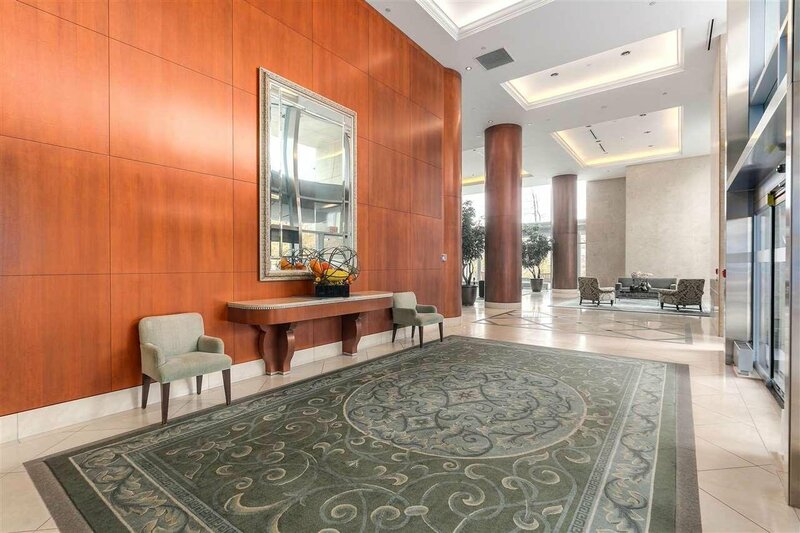 This is one of a kind property and will not last long. 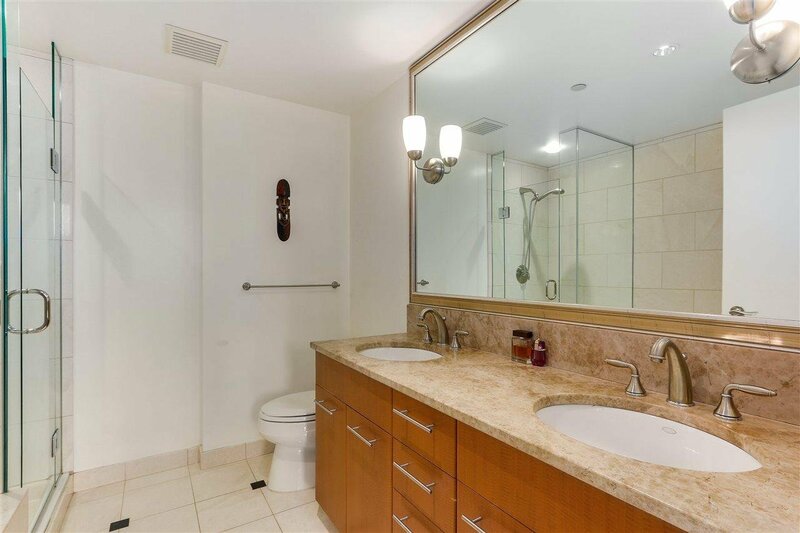 Call us today for your private showing.